My name is Jose Luis and I offer Holistic massage therapy. I have close to 1000 hours of training and am state certified. I am versed in an array of modalities to help you reach your goals. Whether you are interested in relaxation, mobility, sports performance enhancement and recovery, rehabilitation or trauma work, I can be of help! Certified in Swedish, Deep Tissue, Sports Massage, Thai for Table. Trained in Myofascial Release, Trigger Point Therapy, Ashiatsu, Facilitated Stretching or PNF...More (Proprioceptive Neuromuscular Facilitation), Touch for Health, and more! I'm currently serving you in two locations: My main studio in San Ramon and 3 days a week at another studio in Alameda. I hope to see you soon! Tu: 10 a.m. - 3 p.m.
It’s my absolute pleasure to recommend the skills of abilities of Jose Luis Medina. I’ve had quite a few massages in my life, and last May of 2017, I moved to the Bay Area and was looking for a new massage therapist. 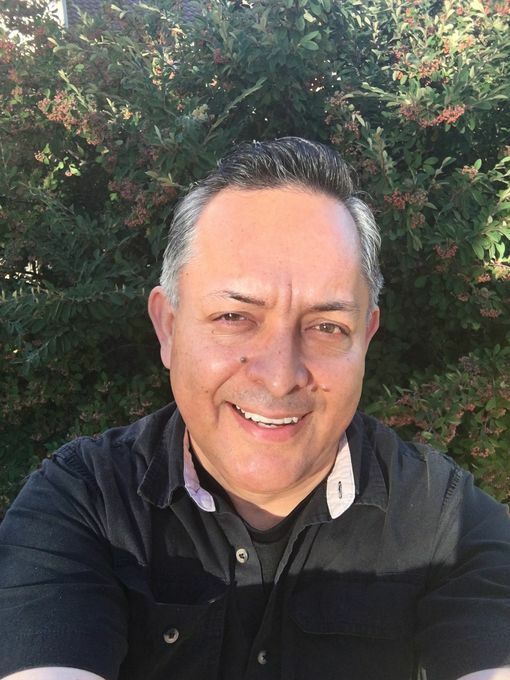 I took a chance at getting a deep tissue massage from Jose at Healing Hands Spa in San Ramon, and I say this without exaggeration -- it was the best I’ve ever had. A wonderful experience! I don't normally give 5 stars to much of anything, but I have to say Jose's bodywork skills are are worthy because they are truly excellent. He's very professional and capable and his formal training and intuitive understanding of bodywork is obvious. He has a kind, gentle and respectful manner which quickly puts one at ease. I would absolutely recommend him to anyone without hesitation. I've enjoyed his massage several times now and will continue to do so. You need to see José for a great massage! He is the real deal and be assured it will be worthwhile.